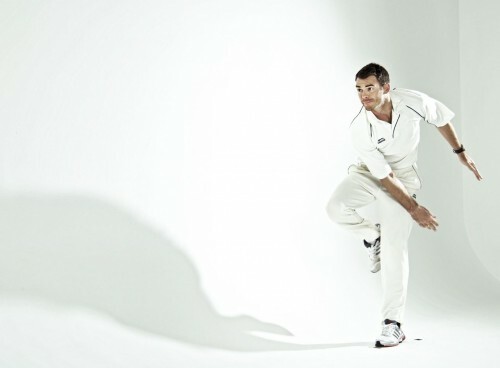 Simon & Schuster has bought the memoir of James Anderson, one of the cricketers who helped England reclaim the Ashes. Ian Chapman, m.d. and c.e.o. of Simon & Schuster UK, bought UK & Commonwealth rights from Jonathan Conway. The deal, believed to be for a six-figure sum, was signed on Christmas Eve. The book's publication date has yet to be confirmed. Chapman said: "It is a privilege to welcome Jimmy Anderson to Simon & Schuster's list as one of the world's foremost bowlers following his stellar performance in 2010 - 2011's Ashes. His role in England's hugely successful tour of Australia was substantial and he was pivotal in retaining the Ashes as our leading wicket-taker. "This is a must-have autobiography for any cricketing fan and we look forward to publishing Jimmy with huge pride and excitement."